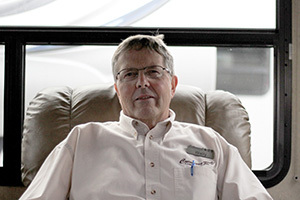 Fourteen years ago, while looking for a new business opportunity, Ken discovered Cottonwood RV was for sale. He dove in and hasn't looked back since. 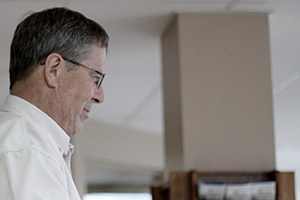 As is his usual level of commitment and dedication, Ken is here six days a week making sure every department is running smoothly and that everyone has what they need to get the job done. Although he loves coming to work every day, he is hoping to find some more time for golfing and travelling this year. 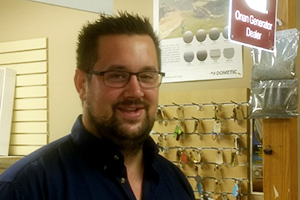 Kyle, a former junior hockey player, now puts all that energy and work ethic into running the service department. 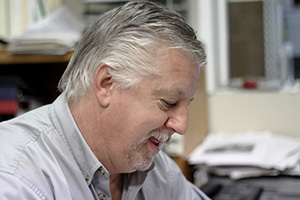 He started out at Cottonwood washing RVs and then worked his way up, putting him in his current unique position of knowing just about everything there is to know about your RV. Kyle is married with two young children and wishes there were a few more hours in the day. 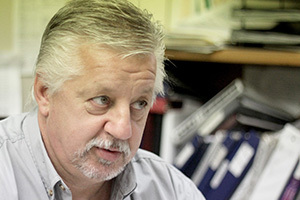 Wally has many years of business and sales experience, but he is in no way your typical salesperson. Not only is he fair, honest and easy to talk to, he always has a smile on his face and will go out of his way to get you a great deal on an RV. A born and bred Fraser Valley family man, you will find Wally spending his down time with his very lively grandchildren or 'casino-camping' in his own RV. 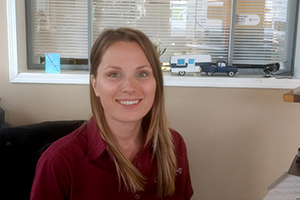 Shelby started with Cottonwood RV in 2015 after the birth of her first child. She began in reception and has since learned the business office and moved her way up to Business Manager. 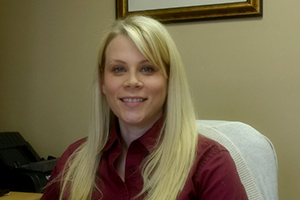 She is the helpful one that will explain your extended warranty options, walk you through your loan application and work with the banks to get you the best deal for your RV purchase. She does all this as well as raising two young (and adorable) children with her husband, Kyle. Carly, the friendly face that greets customers at the door, joined Cottonwood RV in 2017. She handles the online inventory, answers the phone, and is assistant to any department that needs her. Although Carly has lived in the Fraser Valley all her life, the only continent she has left to explore is South America. When she is not busy helping customers and staff, you will find Carly and her boyfriend, Dean, with her black lab cross, Levi, out camping or on a road trip.